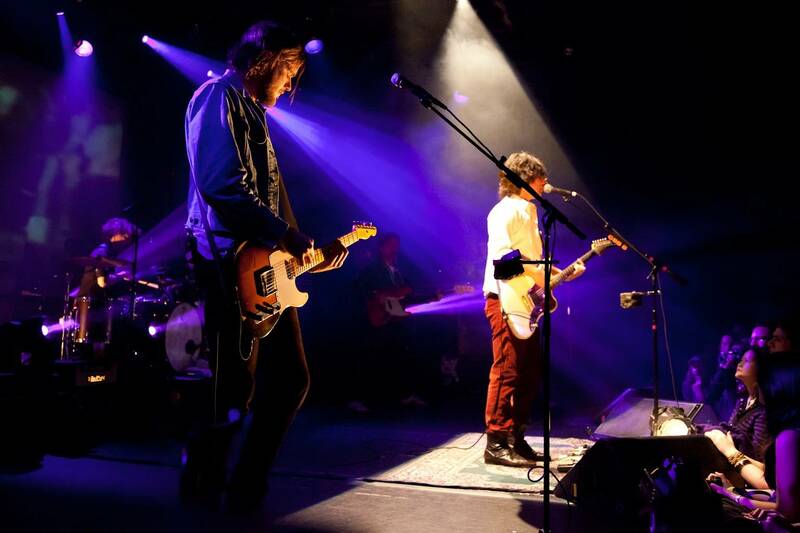 Pete Yorn headlined the Commodore in Vancouver April 2. 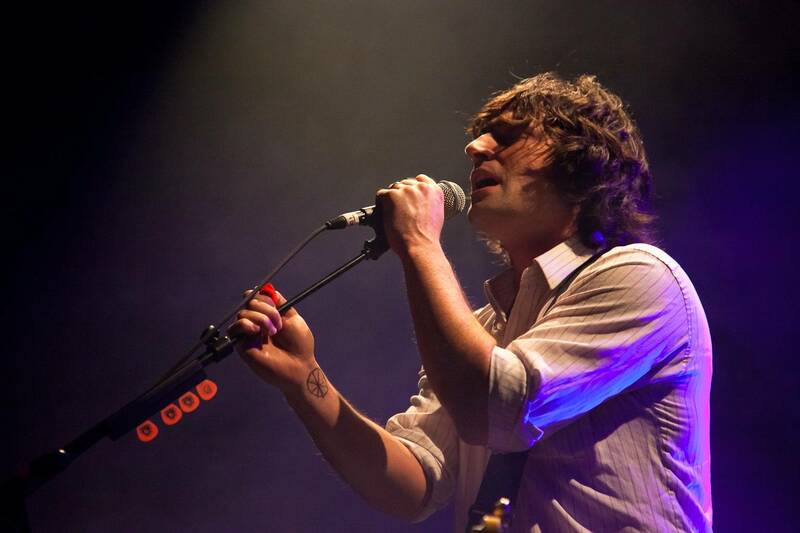 The serial-celebrity-dater/American singer-songwriter/Guided by Voices fan (see, he isn’t all bad) is on tour in support of his self-titled 2010 album, produced by Frank Black. 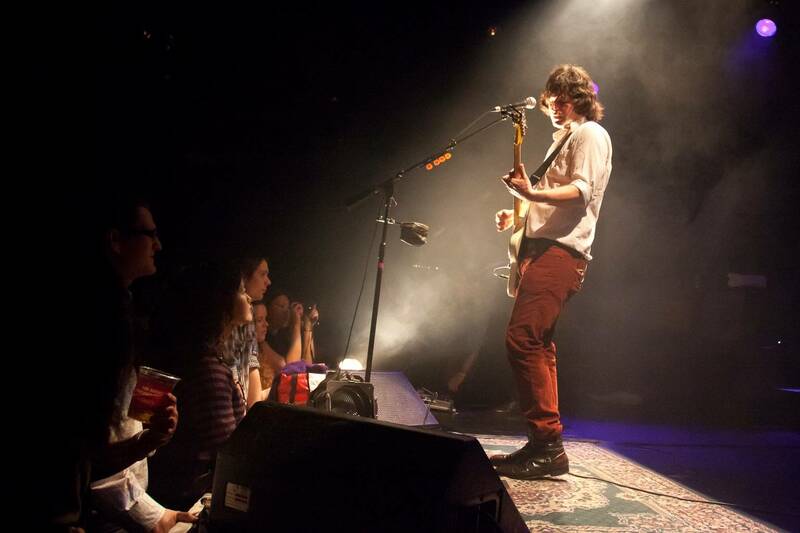 Ben Kweller opened the show. 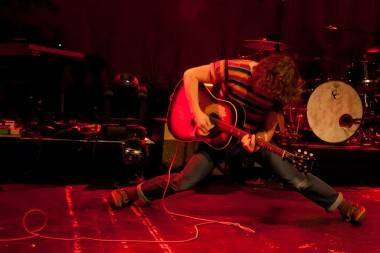 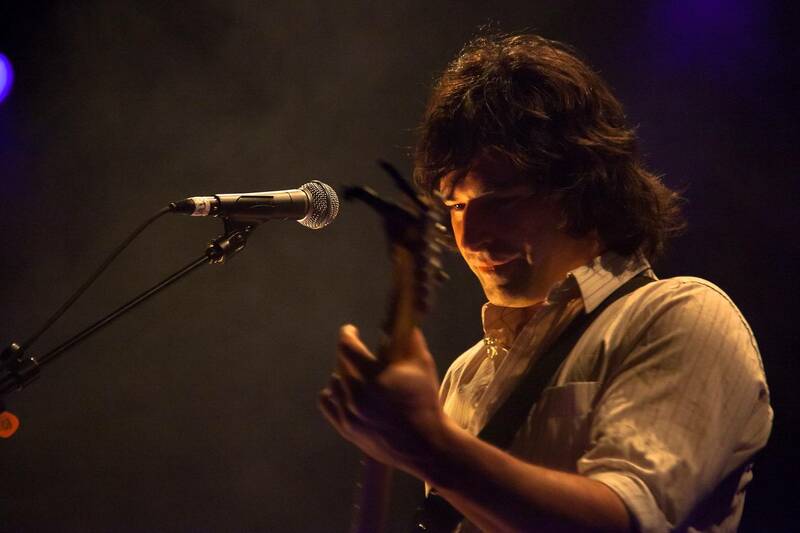 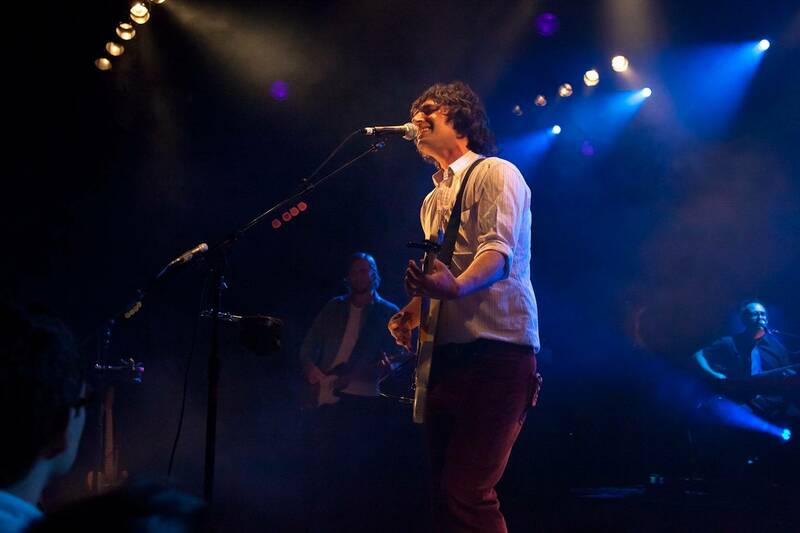 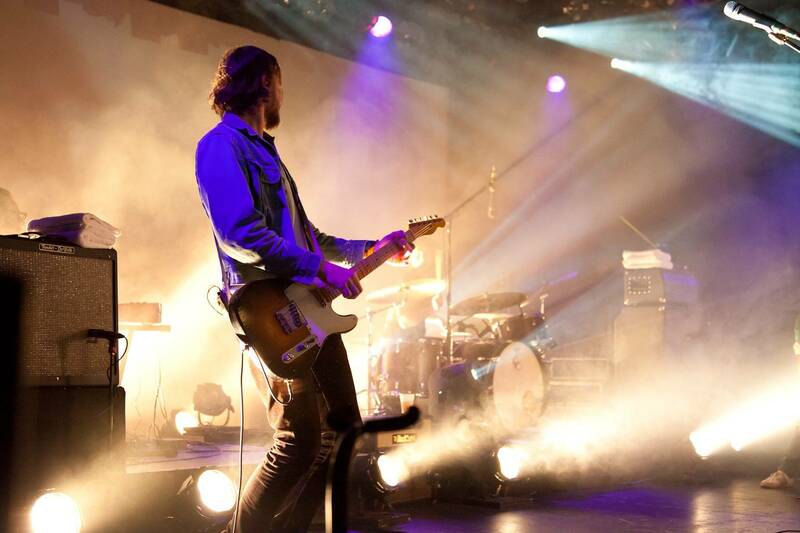 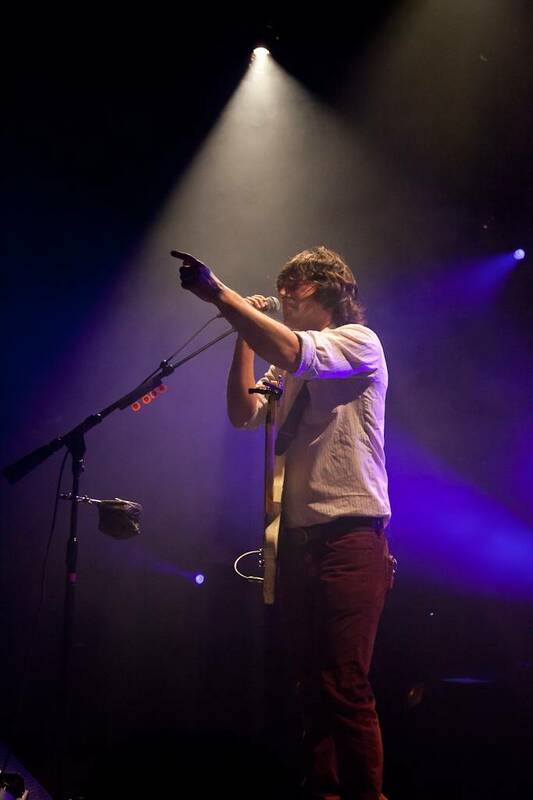 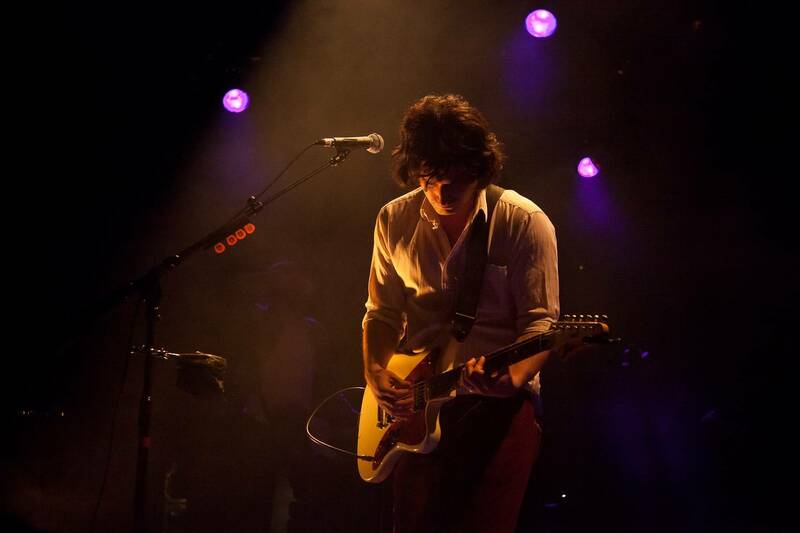 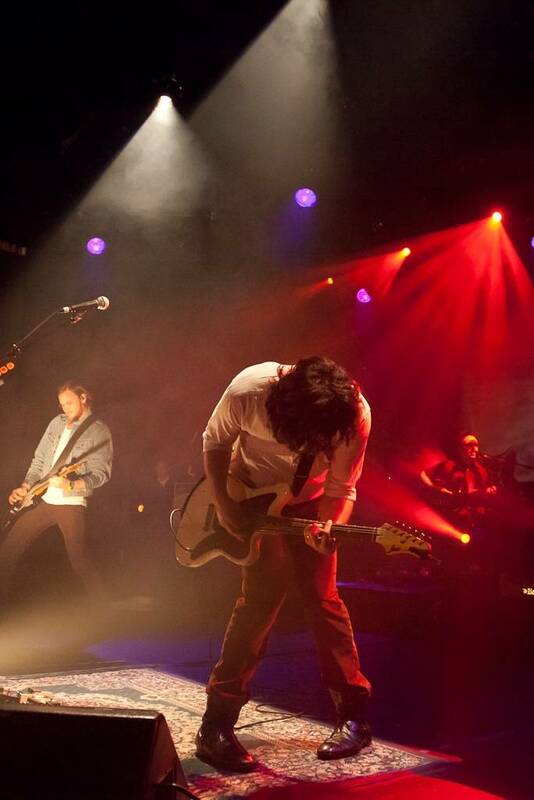 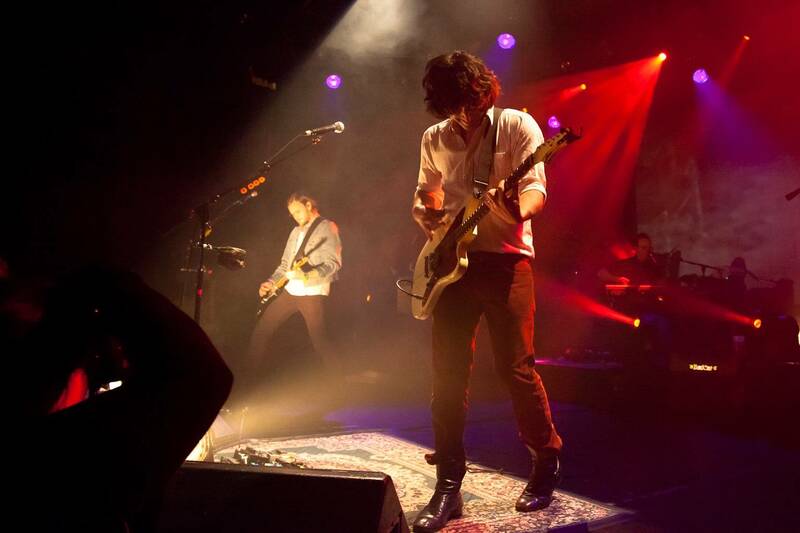 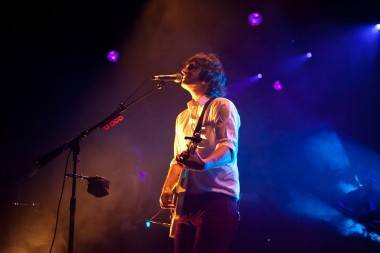 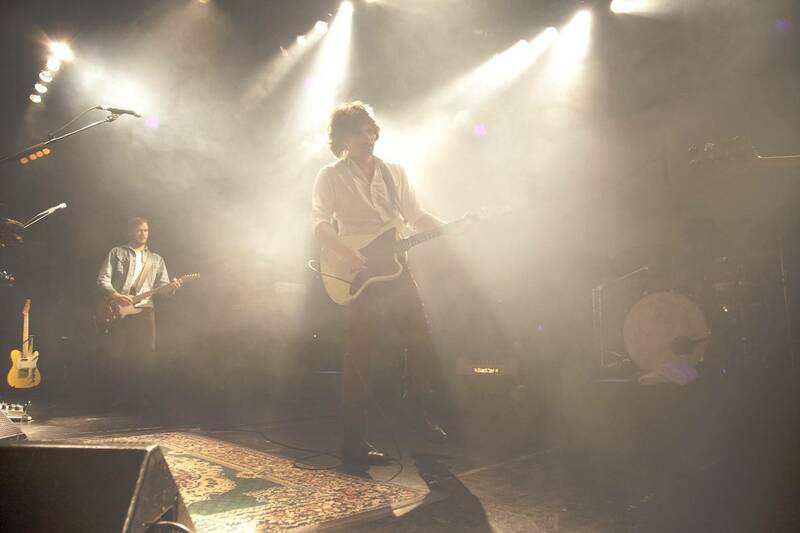 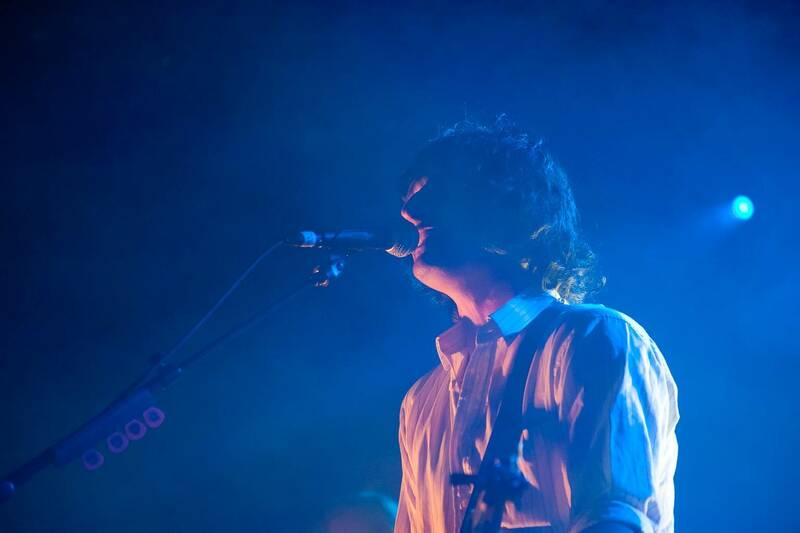 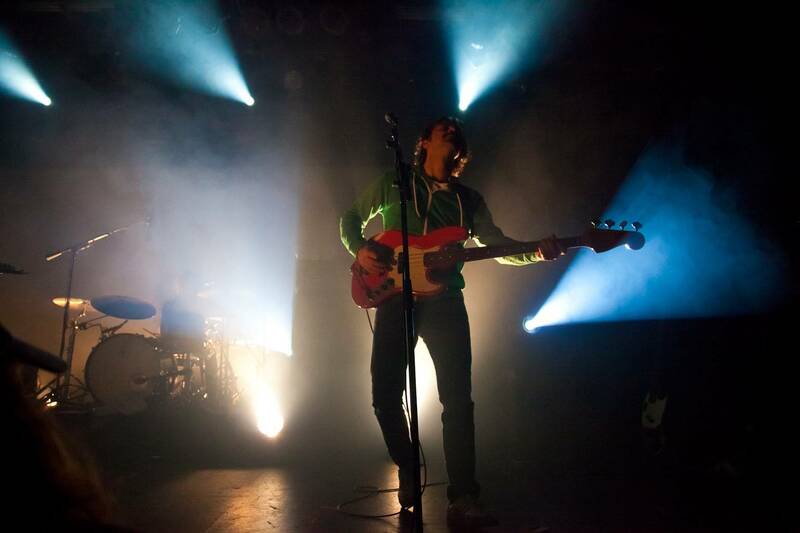 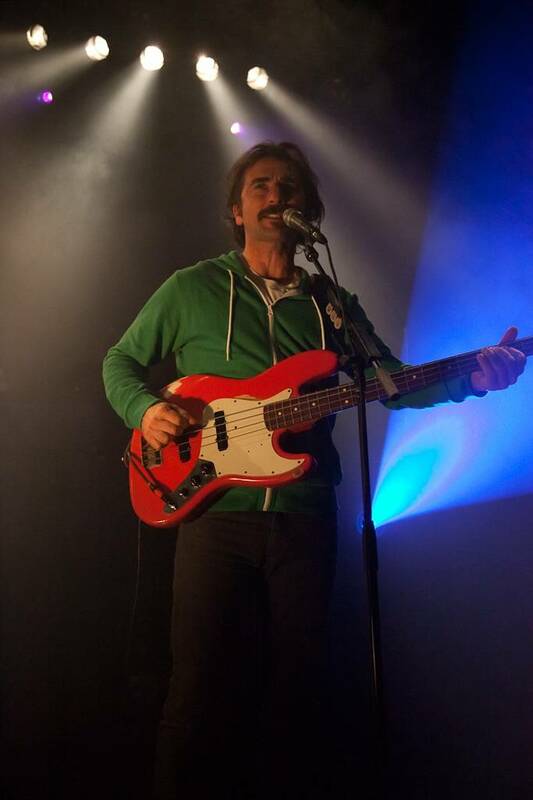 This entry was posted in concert photos and tagged concerts, Pete Yorn, photos, Vancouver. Bookmark the permalink.